We are the Credit Union for GMB members and their families nationally. Founded by the GMB in 1999 as an alternative ethical savings and loans provider we are 100% owned and operated by GMB members. 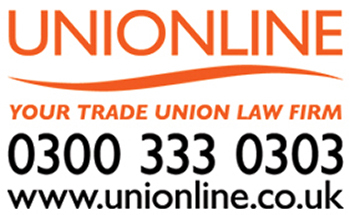 GMB Credit Union is regulated by the FCA (Financial Conduct Authority) and the PRA (Prudential Regulator Authority). Members savings are fully protected up to £75,000 by the FSCS. Our trading surpluses are returned to members as an annual dividend on savings and reinvested in the Credit Union to ensure that we deliver competitive savings and loan services for all GMB members. The Credit Union Board and its Committees are elected by members at our AGM. We operate from our registered office based in South Manchester where we employ full time professional staff to serve members. It's your Credit Union and if you are a GMB member you are eligible to apply for a member loan straight away, there is no need to save before borrowing. So join your Credit Union today and support our on-going campaign for greater financial inclusion through the provision of simple, secure and socially responsible financial services.